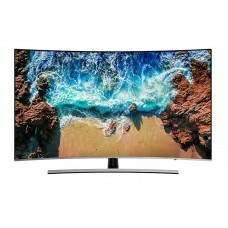 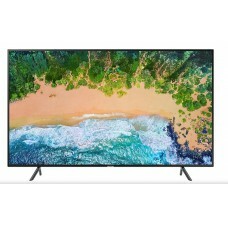 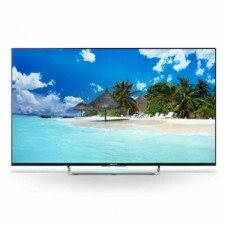 Screen Size Flat Screen LED 19"
Screen Size: Flat Panel LED 55"
Screen Size: Flat Panel LED 60"
Screen Size: Wide Screen LED 70"
Star Tech provides you a large variety of TV brands including Samsung, Sony & LG and many more at lowest price in Bangladesh. 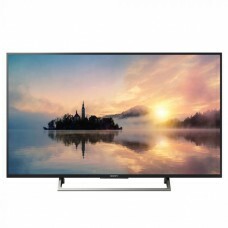 This technologically advanced television allows you to enter into the world of entertainment such as movies, games, and drama series. 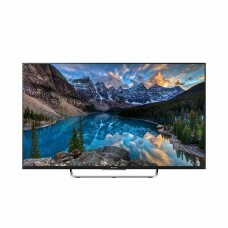 We have 3D LED, LCD, IPS panel, 4K Ultra HD, Full HD, and Smart TV to meet your different range of needs. 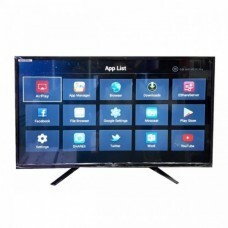 Such as using smart TV provides access to the YouTube, watching TV online browsing internet and android TV that provides an android platform to work. 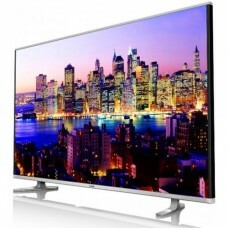 Star Tech provides the best LED TV Price in Bangladesh that you can afford. 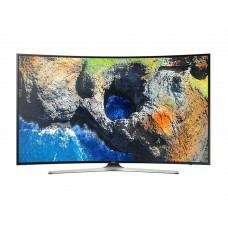 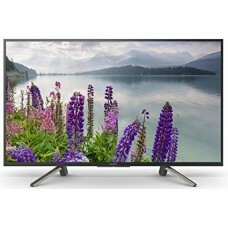 We have reasonable Samsung LED TV price in Bangladesh. 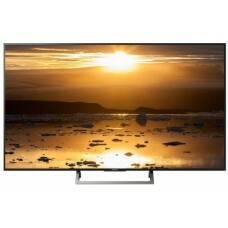 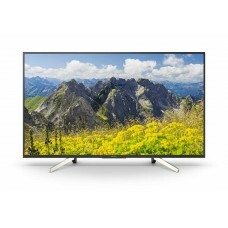 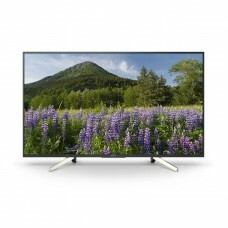 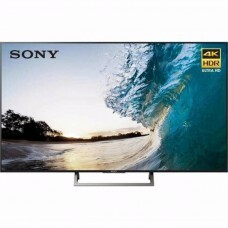 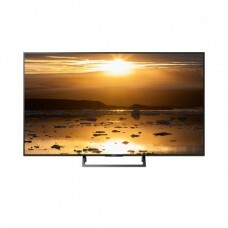 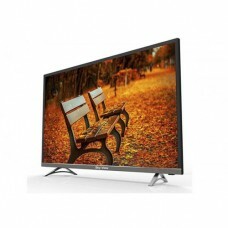 Sony TV & LG TV price are also very rational from where you can purchase your desired one. 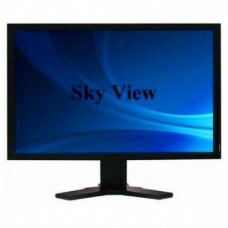 Our experts suggest you the best option for you and you can also order online and get delivery all over the country.